At Allurepark De Krakeling in Zeist (Utrecht) camping costs as little as €20,- per night during low season with CampingCard ACSI. At one of the 347 touring pitches you will get a discounted rate during the period 29-03-2019 - 26-04-2019, 06-05-2019 - 24-05-2019, 11-06-2019 - 14-07-2019 and 01-09-2019 - 29-09-2019. At this campsite you can not only use your CampingCard ACSI for inexpensive camping, you can also use your ACSI Club ID (as an alternative ID). 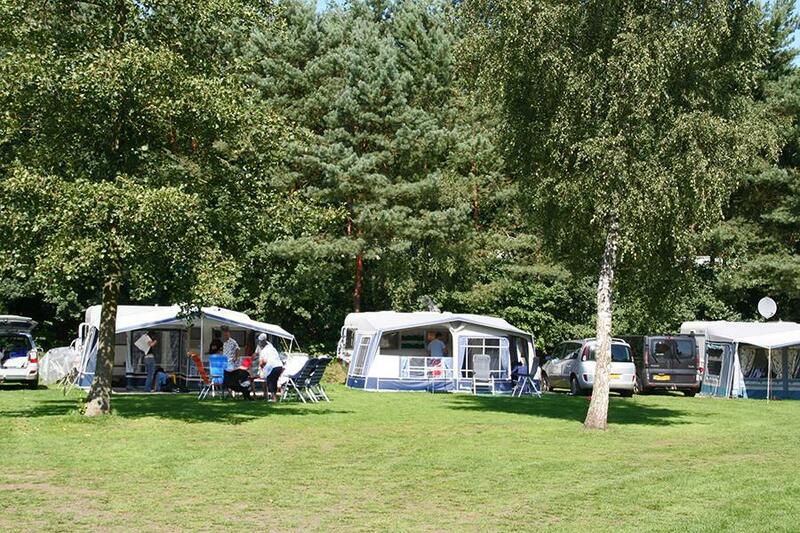 A friendly, quiet family campsite in the extensive woods and rural parks in the 'Utrechtse Heuvelrug' area. Would you like to book Allurepark De Krakeling or request more information? You can do both using the information below. A28 Utrecht-Amersfoort, exit Zeist-Oost, A28 from Amersfoort exit Zeist. Easy to find from Zeist via Woudenbergseweg. CampingCard ACSI will send your information request to "Allurepark De Krakeling".